The foundation KOM OG DANS is a dance organization based on Johan Fasting’s Swing class format. Johan Fasting has developed a unique analysis and teaching system to teach the social swing and rock’n roll dance of the 50s as it found its form in the Scandinavian dance halls. 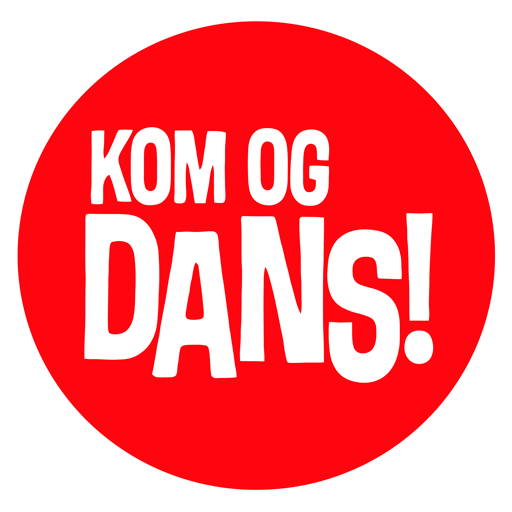 Kom og Dans is a volunteer organization with more than 500 certified instructors, and volunteer assistants and leaders, and has sister organizations in Denmark and Iceland. The aim is to teach social dance styles, enjoy social dancing in a free atmosphere, and create a meeting place in dance classes and social dancing for all ages where dance is used as a basis for activity and cultural exchange between ages, groups and nationalities. The Fasting Swing is the basic teaching, but many other dance styles are taught and danced in the local clubs and in the big social dance events hosted by the organization. Information in English about our annual DANCE CAMP in Calpe (Sydendans) will follow shortly!